A shortlist of 12 bidders was published in April but yesterday the decision to postpone the announcement of the winners was apparently made after a member of the parliament’s telecoms committee submitted an emergency statement urging parliamentarians to favour local joint ventures in the selection of telecoms operators. 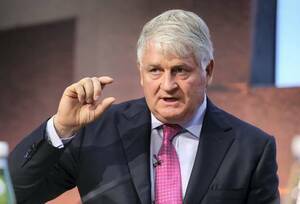 Digicel is the lead partner in a bid that includes a fund associated with the family of the famous financier George Soros, and a Singapore-listed property and general services group associated with one of the most respected business figures in Burma, Serge Pun. “In some cases, we need to prioritise national interests,” Phyo Min Thein,from the National League for Democracy (NLD) party, told the Irrawaddy newspaper. 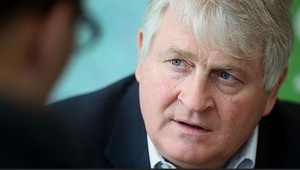 Posted in Misc and tagged Denis O'Brien at 11:24 am on June 27, 2013 by Broadsheet.